Rated PG-13 for drug content, thematic elements, crude sexual references and some violence. Helen McCarthy has everything a woman wants: a nice house and rich husband. However after her husband Charles throws her out of the house after admitting to an affair a distraught Helen turns to her mother, grandmother Madea and cousin Brian who take her in and turn back to God. Helen learns for the first time in her life to stand up on her two feet and is ready to remove herself from her relationship with Charles and move on with Orlando. But when her husband is almost killed by a vengeful client, Helen wonders if she has the heart to forgive him despite everything. Movie Sends Out a Message, 28 February 2005 Author: randrco from United States Too many critics are taking this movie TOO seriously and I believe it is not Mr. Perry's intent. 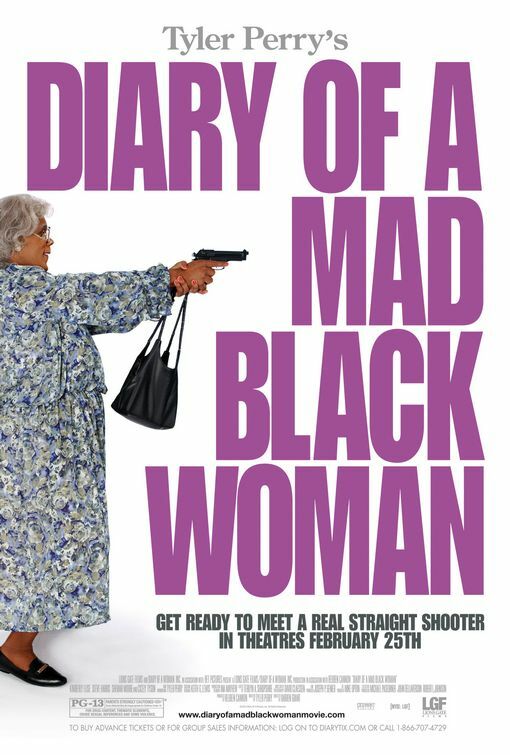 The movie is to keep the audience attracted by inserting comical twists and turns throughout - therefore, the use of Madea. 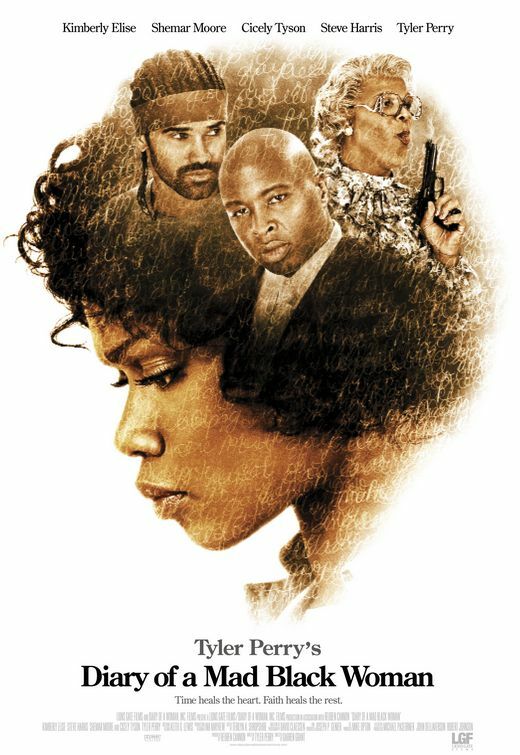 Additionally, the movie explains issues within the black family while applying a spiritual message and lesson. Although it is apparent that the target audience was the black family who has additionally supported Mr. Perry's theatrical career, MY family and I equally enjoyed it and feel it could be applied to our culture and ethnic group as well. 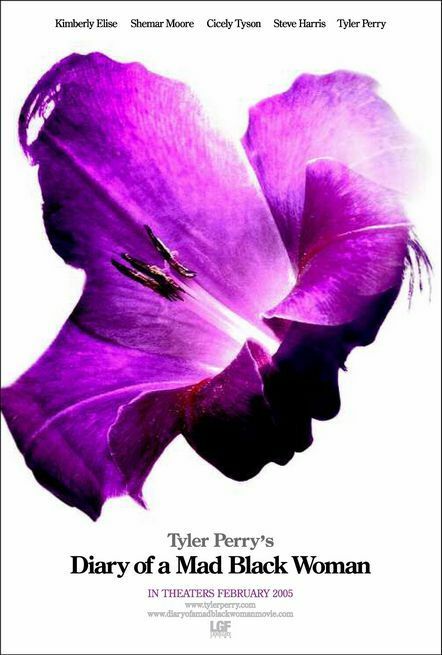 I am now interested in seeing more Tyler Perry movies and plays with my family. The issues that face our society are not color blind.